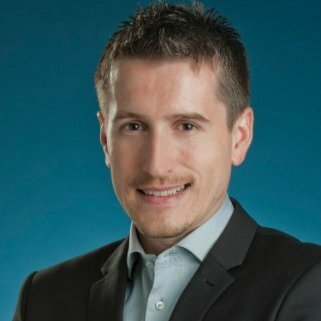 Dr. Teo Stanescu is a Medical Physicist in the Radiation Medicine Program at the Princess Margaret Hospital and an Assistant Professor in the Department of Radiation Oncology at the University of Toronto. He graduated from University of Bucharest (Romania) with a B.Sc. in Nuclear Physics. He then obtained his M.Sc. and Ph.D. in Medical Physics from the University of Alberta (Edmonton, Canada). Following graduate school, Dr. Stanescu completed his clinical residency training in Medical Physics at the Cross Cancer Institute (Edmonton, Canada) and received his Board certification in Radiation Therapy from the Canadian College of Physicists in Medicine. Dr. Stanescu’s primary area of research is in the field of image-guided radiation therapy. He focuses on the design, development and integration of novel imaging and radiotherapy equipment, treatment planning techniques, quality assurance devices and software applications tailored to address ongoing clinical problems.